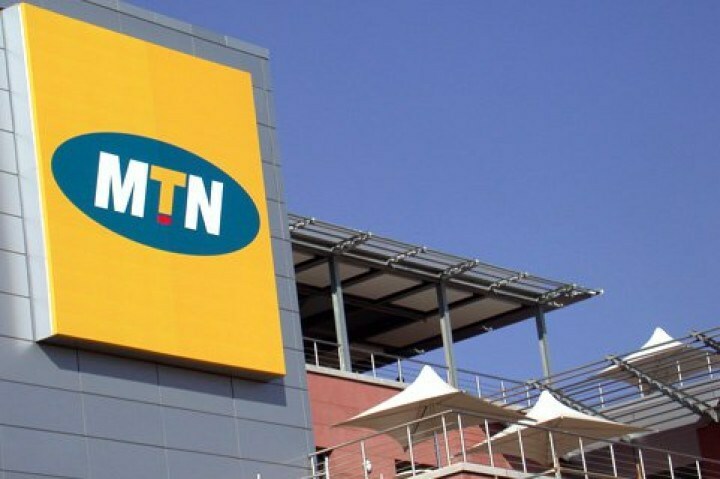 MTN Nigeria has instituted legal action against the Kogi State Government, claiming N5 million damages, an official said on Tuesday. Okigbo said that the Attorney-General of Kogi State and the Nigerian Communications Commission were also named as parties to the suit. “Despite the compliance by MTN with all requirements and conditions for the grant of the licence by the constitutionally-empowered organ, the NCC, the Plaintiff’s (MTN) business premises and equipment were invaded by officers and men of the Kogi State Internal Revenue Service, who shut down and confiscated the business premises and equipment of the plaintiff on January 23.